The dagger, a six to eight inches long iron blade is leaf shaped. Barry Strauss is the only Classicist I know (with the late Jacqueline de Romilly) who is also a best selling writer. His 15th book, « the Death of Caesar » (Simon and Schuster) hit the top of the Amazon’s bestselling list for European history. I knew Barry at Yale, when he was already a very brilliant (and very modest) PHD student and I was always surprised to hear him actually « talk » in latin. In France, greek and latin are « dead » languages and we never speak them. 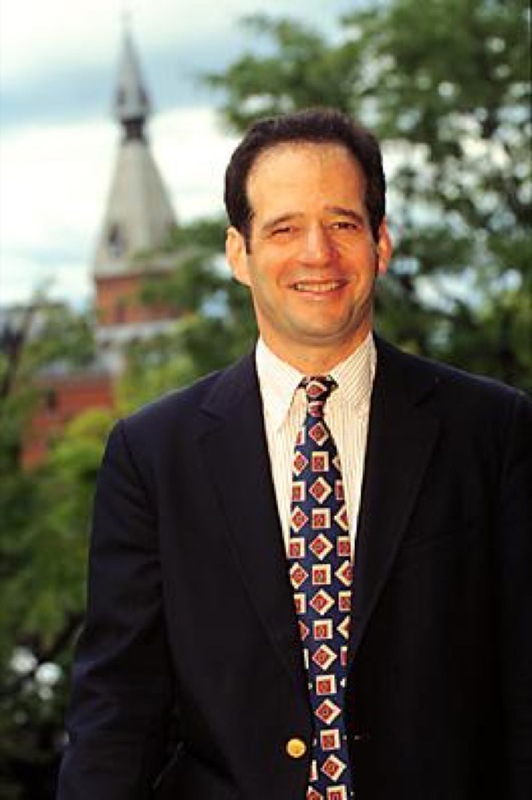 A great specialist of battles, Strauss brings his students from Cornell’s History department which he chairs, to battlefields in France, Greece and Italy and Belgium. 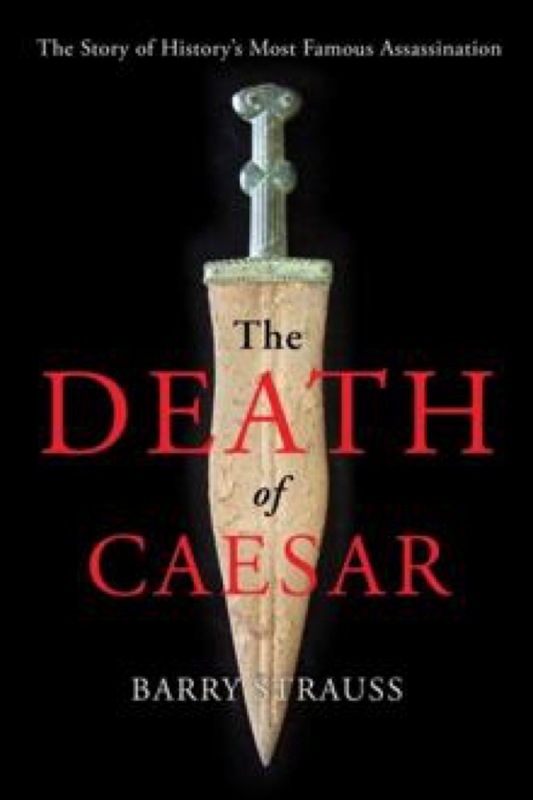 And so, when his Spartacus came out in French, we had a chance to discuss this new book on Caesar’s death. What always struck me is how clearly he could describe the most antic and obscure military rules. « The Death of Caesar » is written with the same clarity. 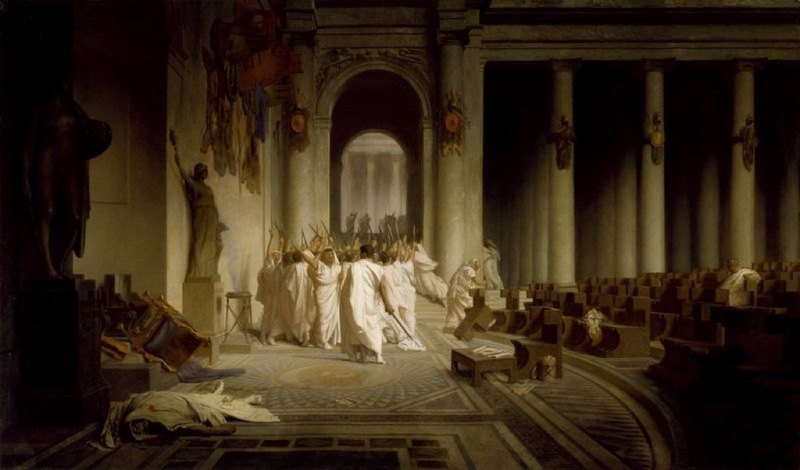 He narrates the treachery of Caesar’s right hand trusted Decimus, who was strategic in convincing Caesar to walk into the Senate at noon, on the Ides (middle) of March (March 15, 44 B.C.) and to his death, even though the auspices were all bad… The description of entering the Senate through the Portico and the garden with plane trees, the marble decoration with large columns, is so lively that you feel you are watching a movie. The weapon , « a six to eight inches long iron blade » is leaf shaped. « A coin issued by Brutus shows two military daggers used » that day. Strauss believes they belonged to Brutus and Cassius. The signal for the attack was Cimber pulling down Caesar’s toga. Slowly, the sixty conspirators surrounded Caesar. More than an attack, it seemed to be a sacrifice. Only two of his friends came to his help but they had to flee. Antony took power the same day and seized Caesar’s fortune of 4 000 talents. In his will he had left ¾ of it to 18 year old Octavian who was away in Apollonia, now Albania. And the rest to the Roman people with cash bonuses. His funeral on March 20 th was a grand show, with music, acting and beeswax masks, a chorus, a funeral pyre and a riot with « many thousands of people in the Forum ». Caesar managed a last victory : the world without him was still his. Octavian was rich and could fight Antony. Later Decimus, the traitor, and Octavian, the adopted son, joined forces and in 28 BC, Octavian became the only master and heir to Caesar whom he built a temple for. From then on Caesar’s birthday would be celebrated every year on July 12 th. At a time when French education minister wants to suppress latin and greek from schools, reading Barry Strauss’s best seller, warms our hearts. As Marc Fumaroli recently wrote in the Figaro, « the knowledge of Antiquity emulates us and gives us freedom to think about our own world » « and knowledge of latin and greek opens up long term perspectives to our young minds as opposed to the culture of immediacy and utility they live in ». I pretty much agree. I am always grateful for the Latin I learned at school, and I wish I had learned some ancient Greek too. The past is a window unto the future as Churchill once said. So grateful for having learned Latin and looking forward to reading this book.